PromoPRNT is provided through two services on the Star Cloud Services dashboard, Promotion Builder, and Promotion Scheduler. 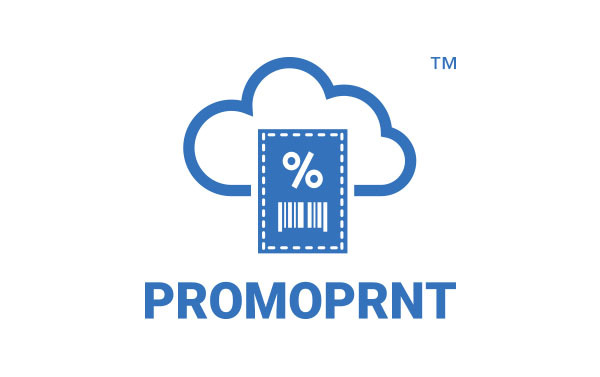 Promotion Builder is a seamless and simple way to create and design the promotions that will appear on the receipts from templates available in the PromoPRNT library. Promotion Builder makes it simple to add logos, text, and icons. Sign up for PromoPRNT for FREE!